In 2018 Netflix announced the cancelation of three of its original Marvel series, 'Iron Fist', 'Daredevil', and 'Luke Cage', leaving fans sad and disappointed. But a ray of hope is shining on the horizon and its name Hulu. Craig Erwich, the vice-president of the platform, spoke about the great creative relationships they have with Marvel. "Marvel has a ton of titles we'd be interested in. It kind of just depends on when they're ready, [and] who, most importantly, is going to be behind these things," he told TheWrap. Hulu, of which Disney owns 60% thanks to their purchase of Fox, had a very similar contract with Marvel to Netflix's agreement; they were allowed to make four series and have crossovers between them. The platform is going to develop four animation series as well as one extra in which the four worlds will unite. "We've had a relationship with Marvel since 'Runaways,' we're getting into business on these animated shows. I'm sure it will lead to... you know, business gets you business. We have a good creative relationship with them. That's where opportunities tend to arise [...] Given the lead time in animation, if we want to have a regular cadence of this programming and this kind of conversation that we think it's going to provide, you have to just start early and commit to a bunch. It's hard to pull it off on a one-off basis." Has Hulu Heard Fans' Cries? 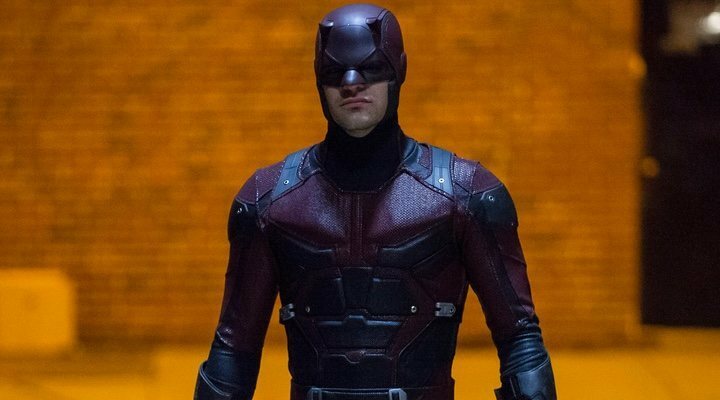 As can only be expected in the 21st Century, the faithful followers of 'Daredevil' took to social media after hearing of the cancellation of their favourite show, using the hashtag #SaveDaredevil, which was even joined by Charlie Cox. This would not be the first time that an online campaign has caused a network to rescue a cancelled series, or for a different network to swoop in and save it for their own. Independently, Marvel is developing various television series for Disney+ focusing on characters like Loki, Vision, Scarlet Witch, Falcon, and Winter Soldier.